Prob 3: \shortstack option that I implemented perfectly on tabular does not appear to work here as it is not dividing up the lines. While this DOES limit the table size, it does still does not wrap the text around. Not the answer you're looking for? 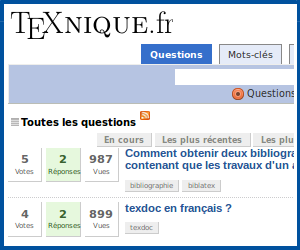 Browse other questions tagged tables longtable wrap border overlap or ask your own question. How to set the width of the cell and allow it to take multiple lines? How to wrap text in table cell? How to set the width of column in longtable method?